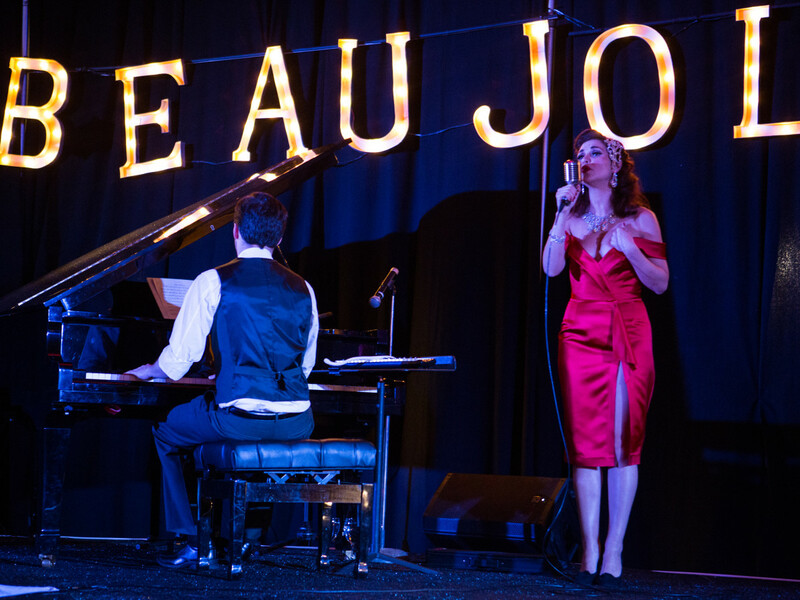 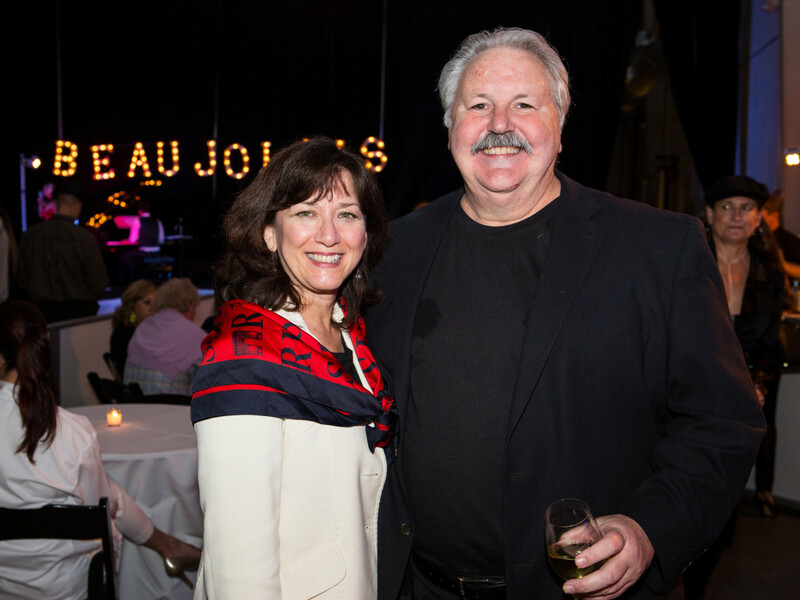 More than a few gents at Silver Street Studios swooned over French chanteuse O de mon Chéri as they swirled samplings of the 2015 Beaujolais Nouveau during the Beaujolais & Cabaret evening introducing the young wine on the occasion of its worldwide release. 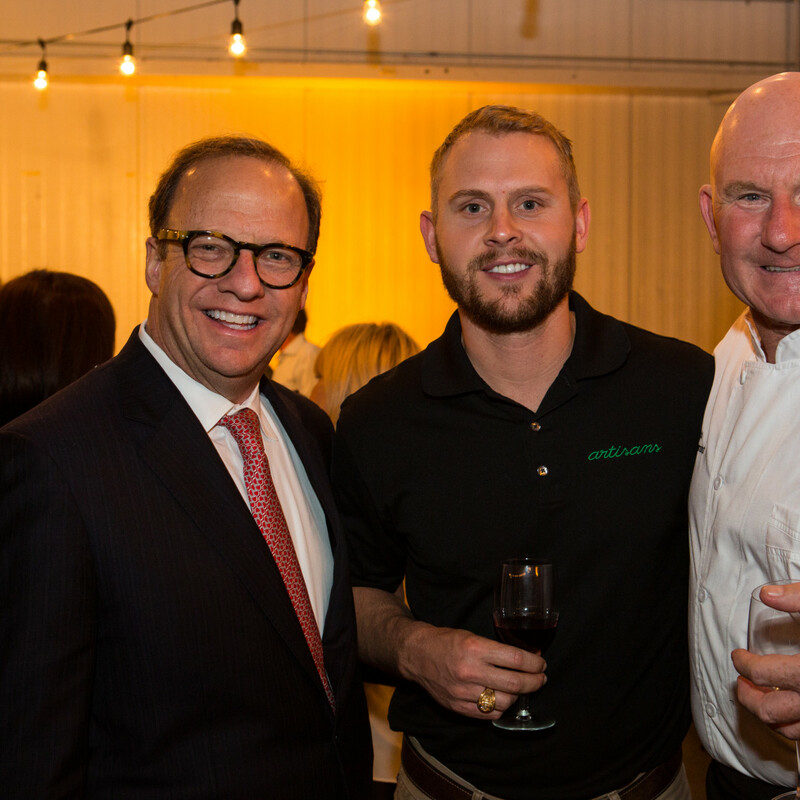 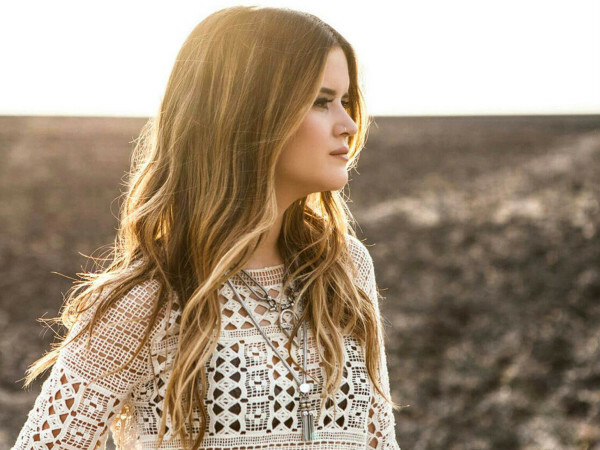 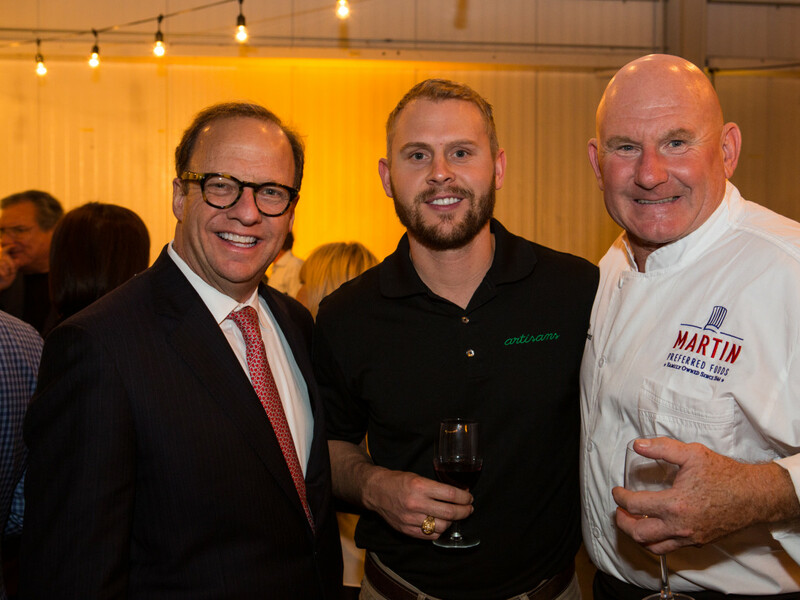 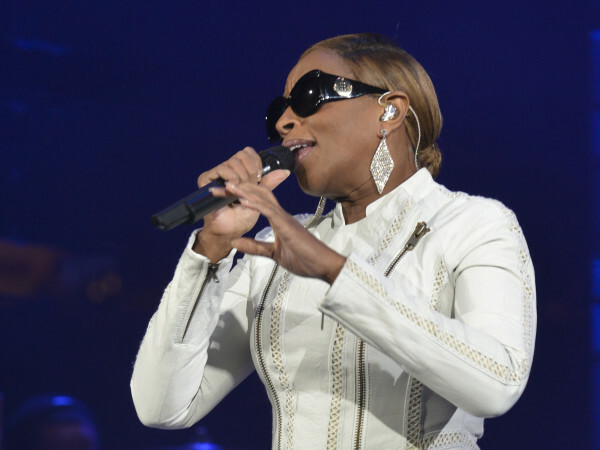 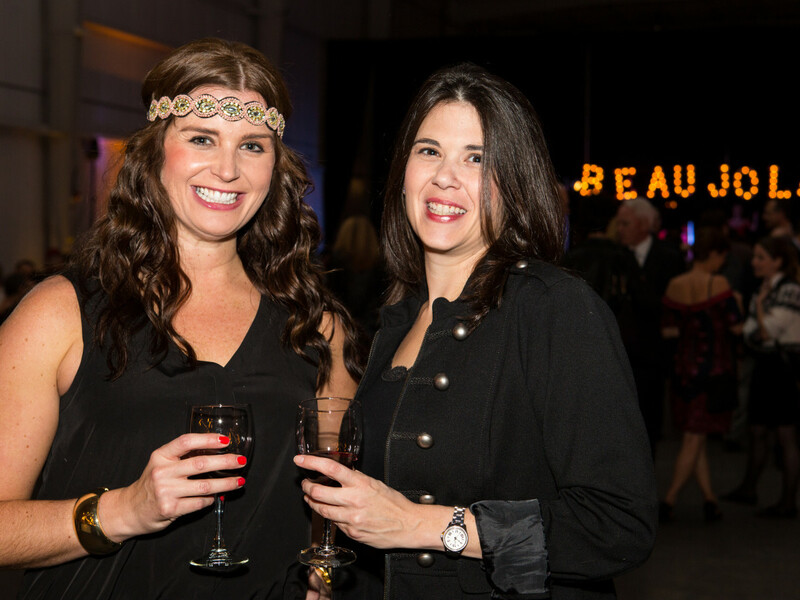 The $95 admission and $175 VIP tickets, proceeds benefiting the French-American Chamber of Commerce Houston, assured that this would be a sophisticated crowd. 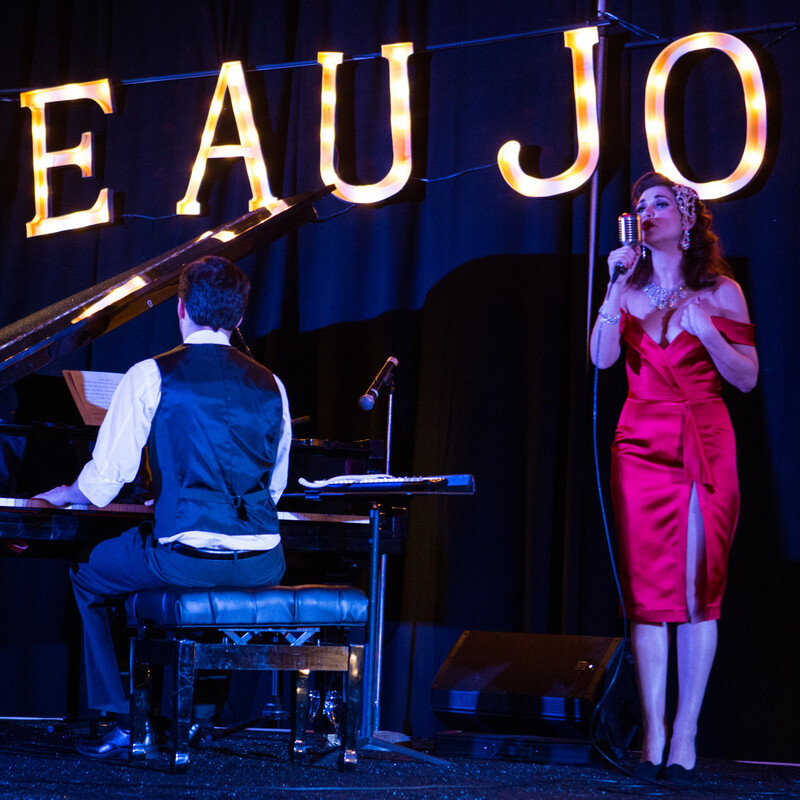 And, oh, you should have heard the lyrical sounds of fluent French spoken at every turn. 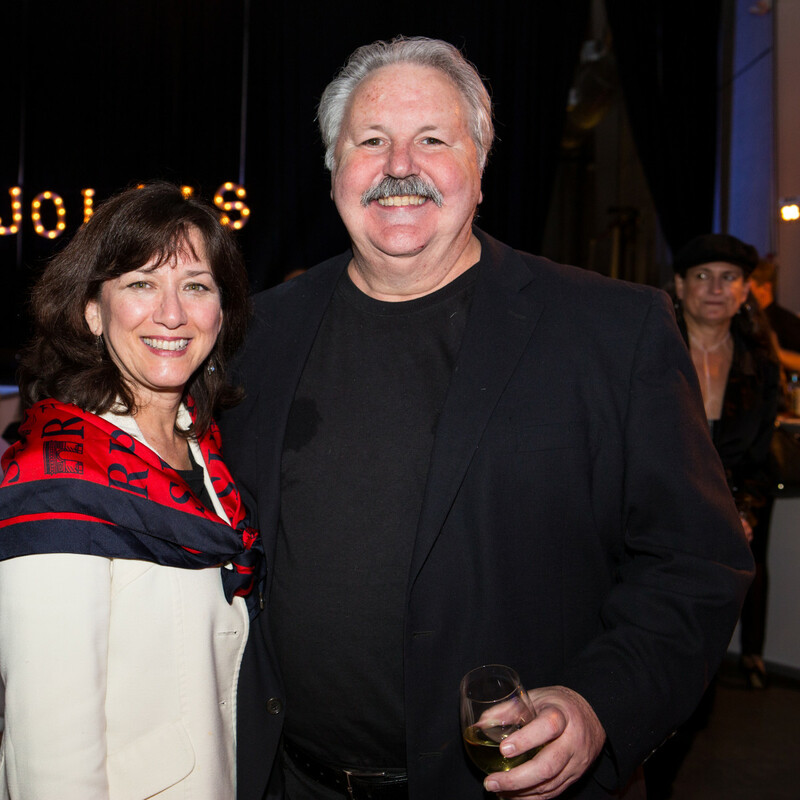 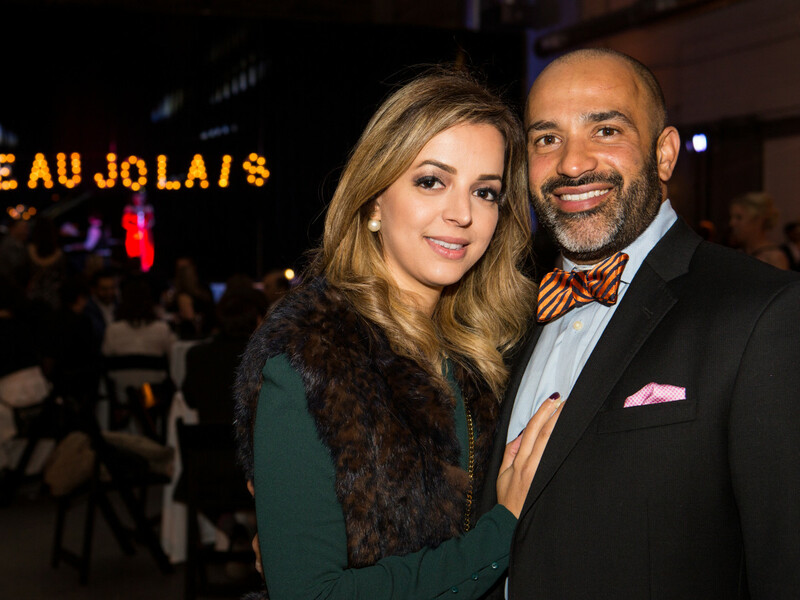 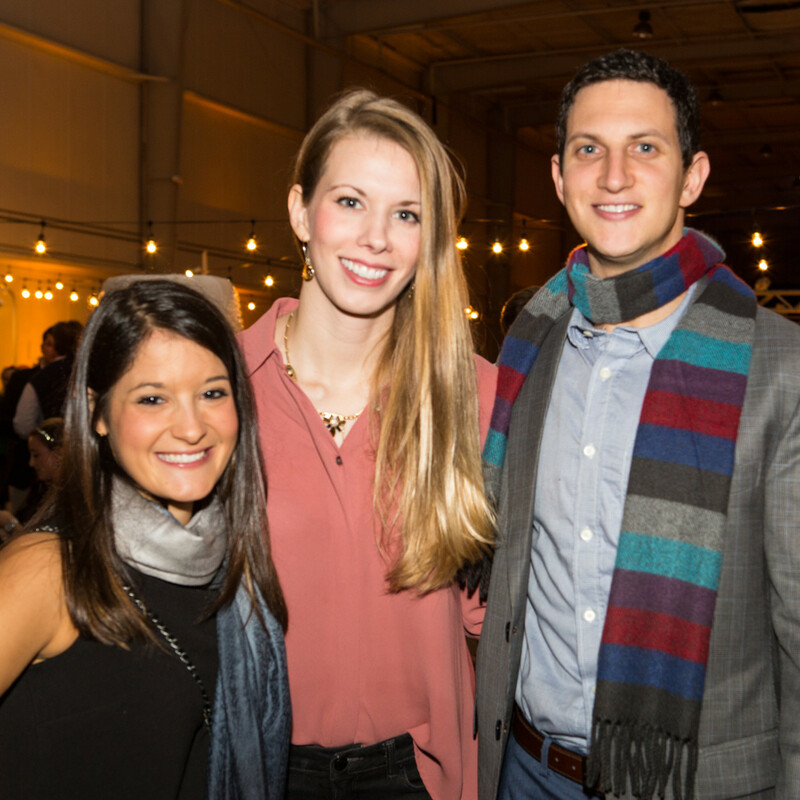 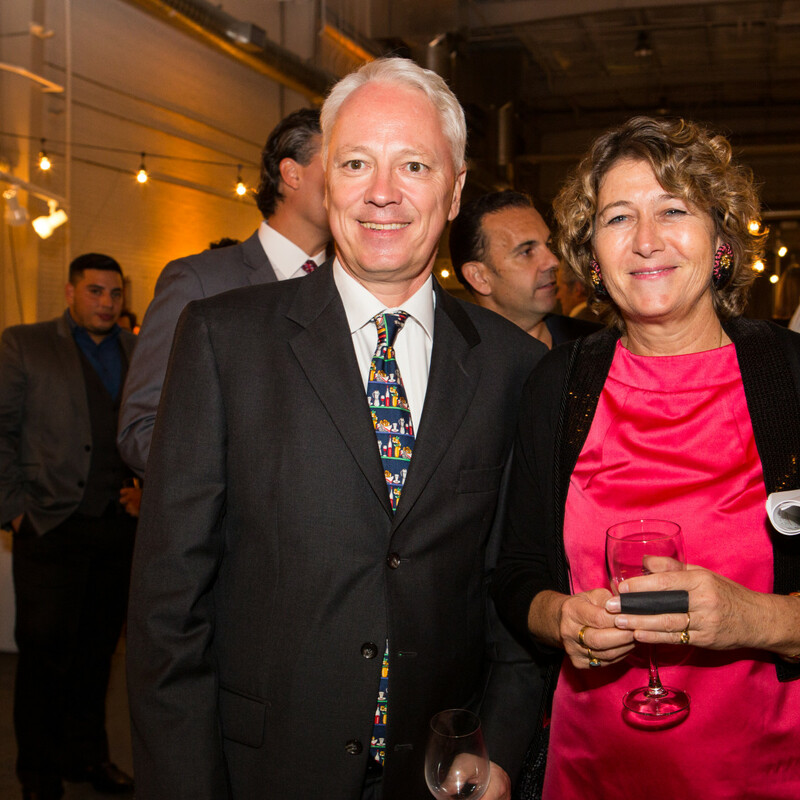 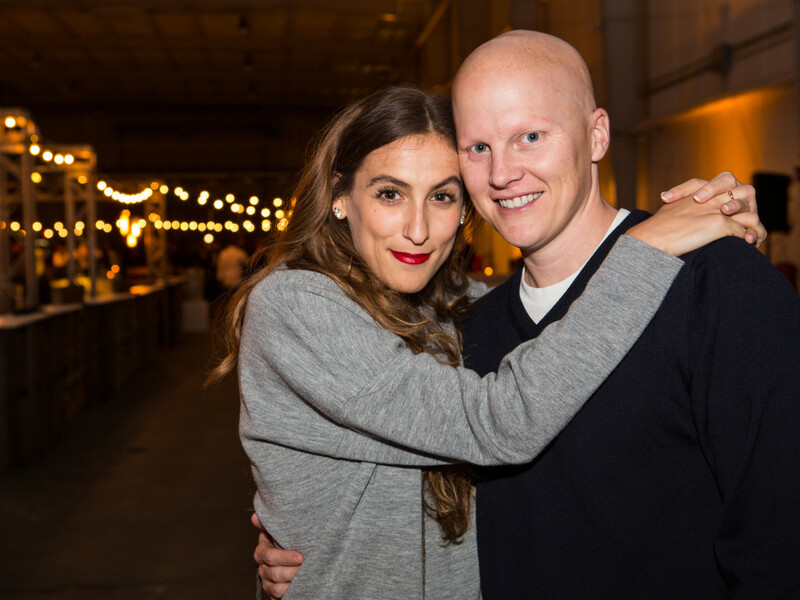 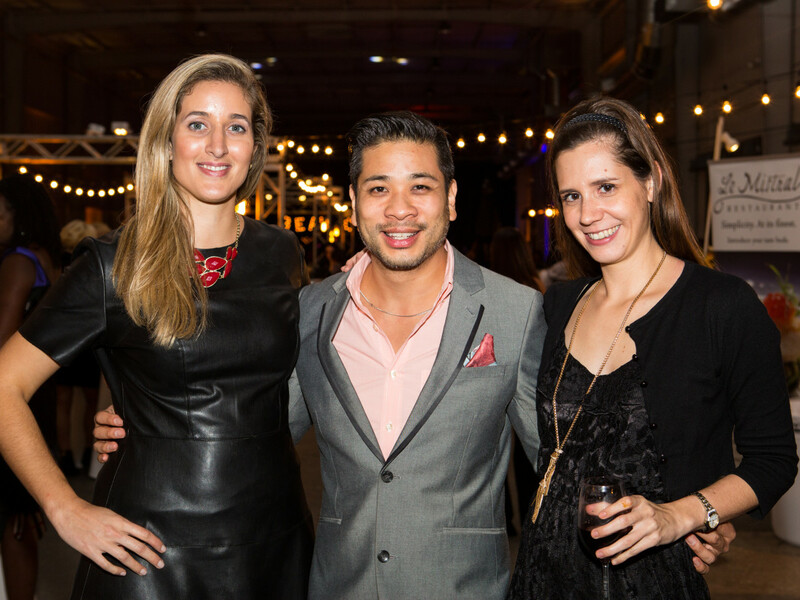 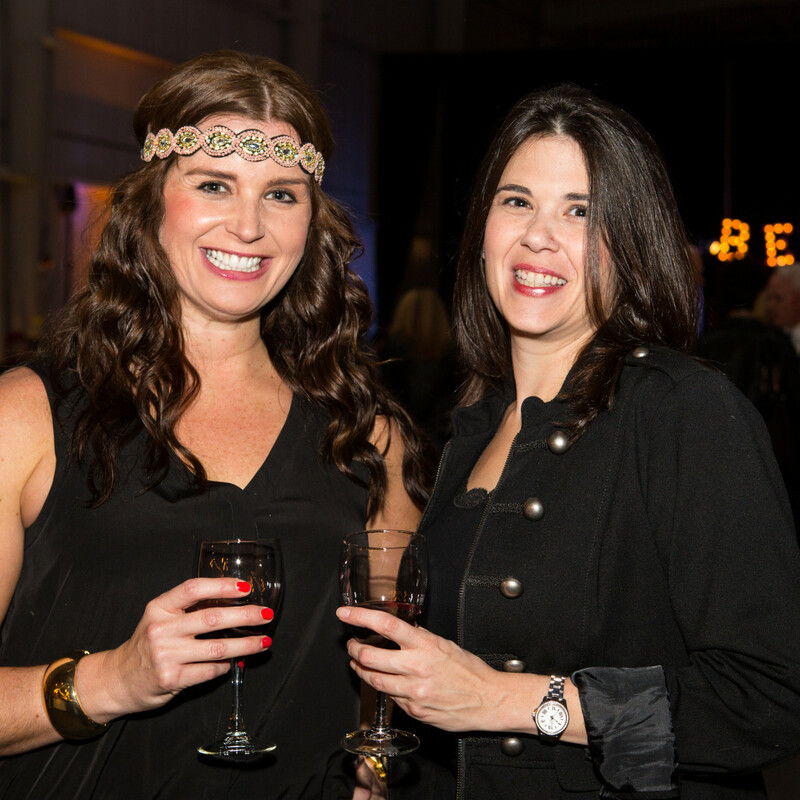 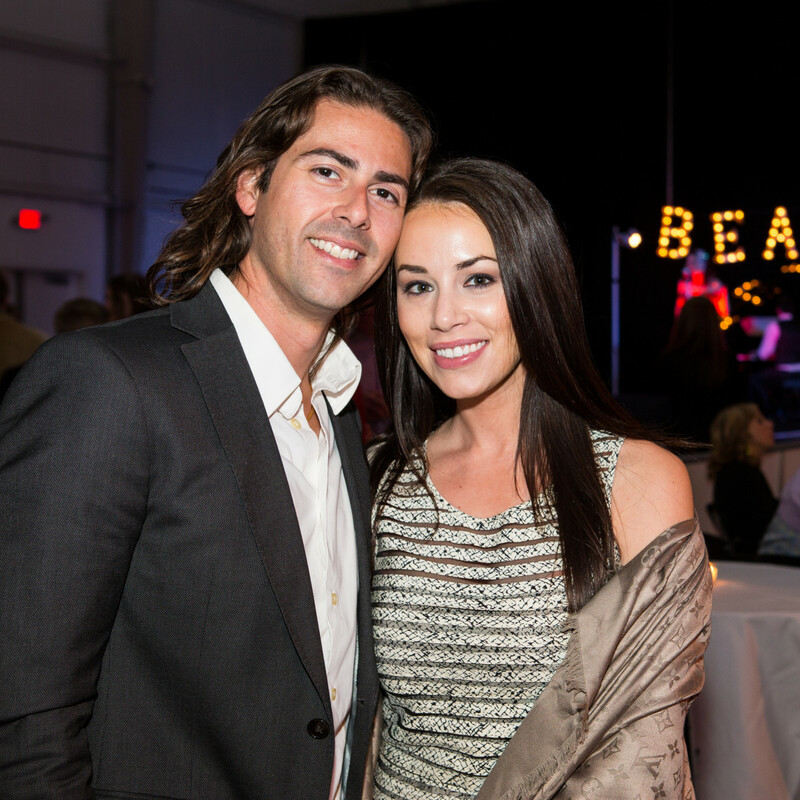 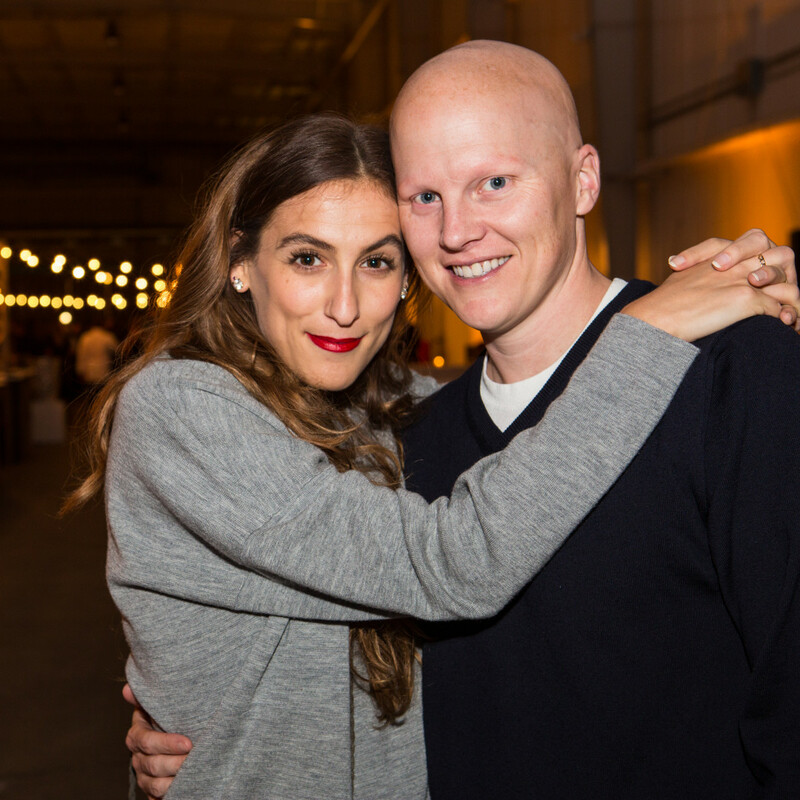 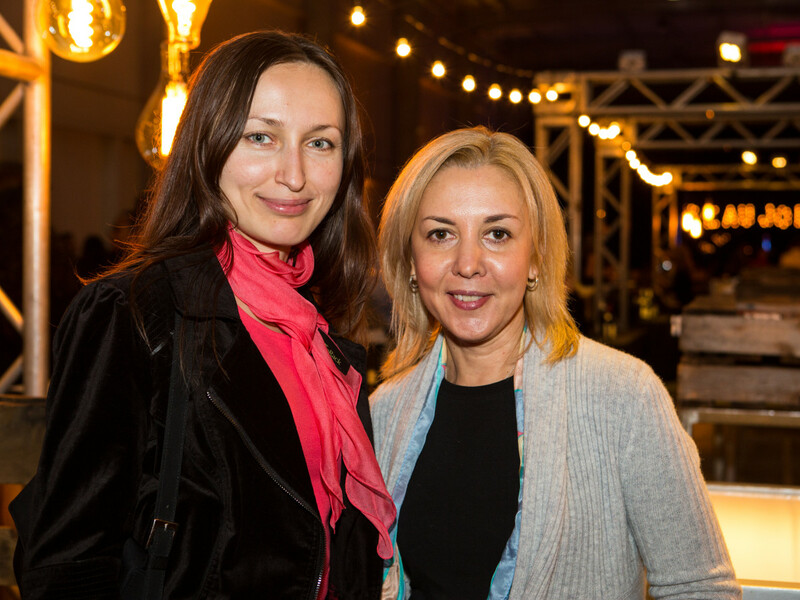 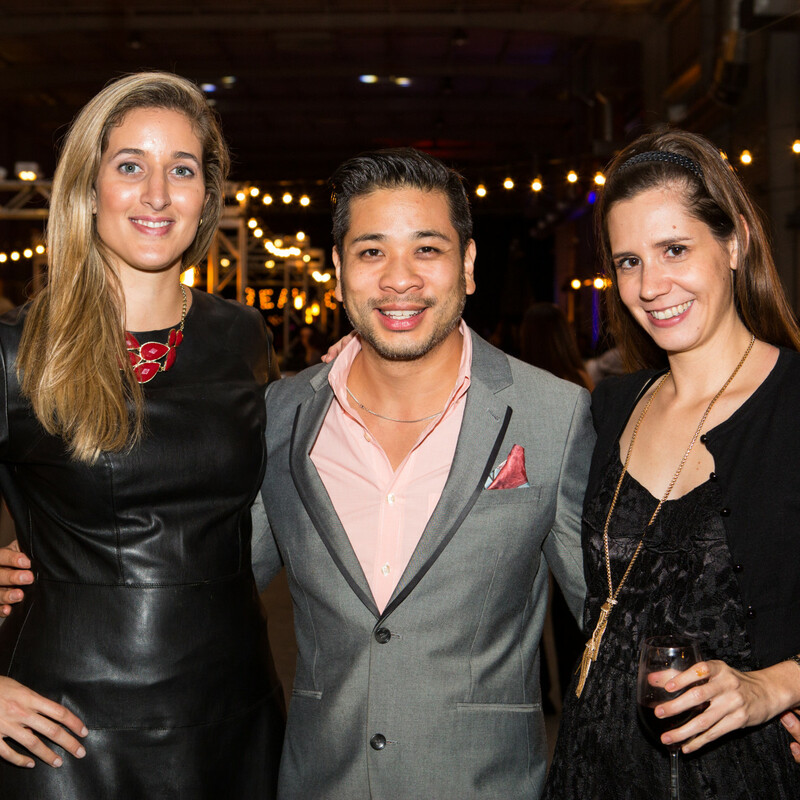 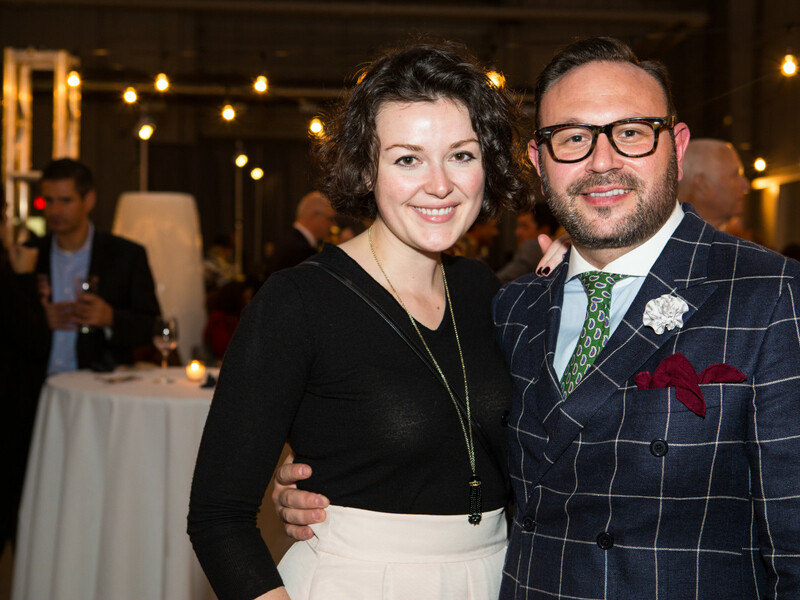 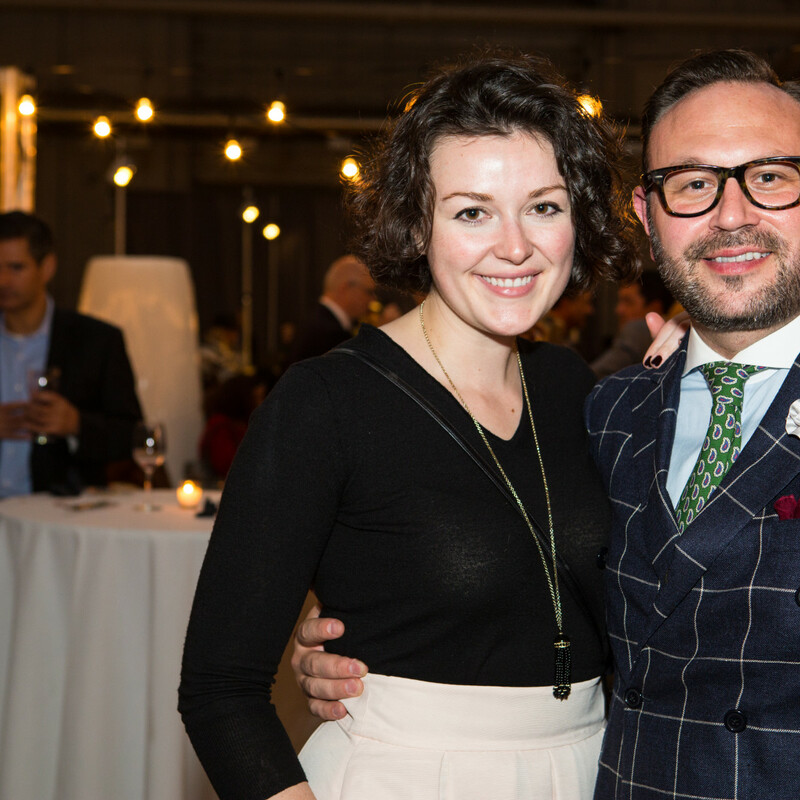 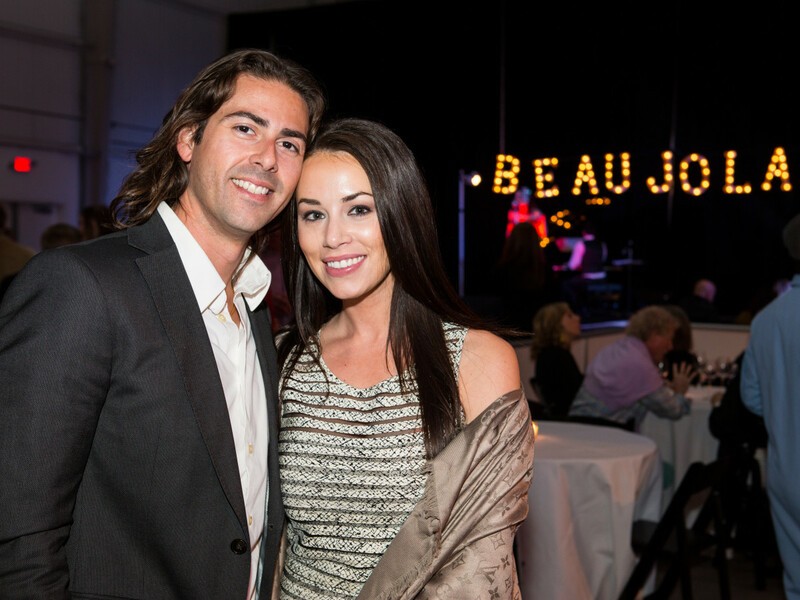 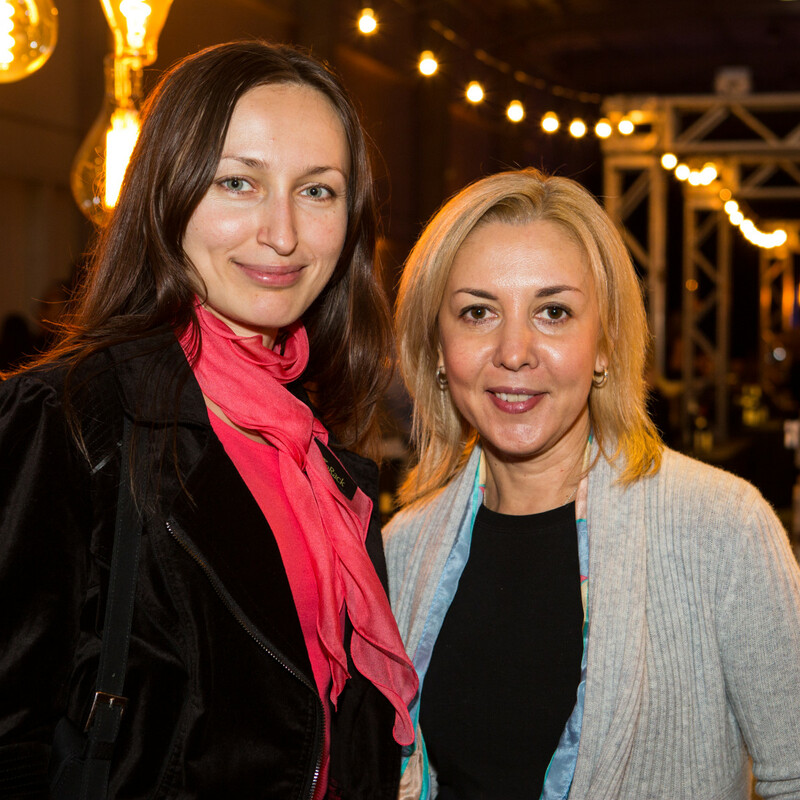 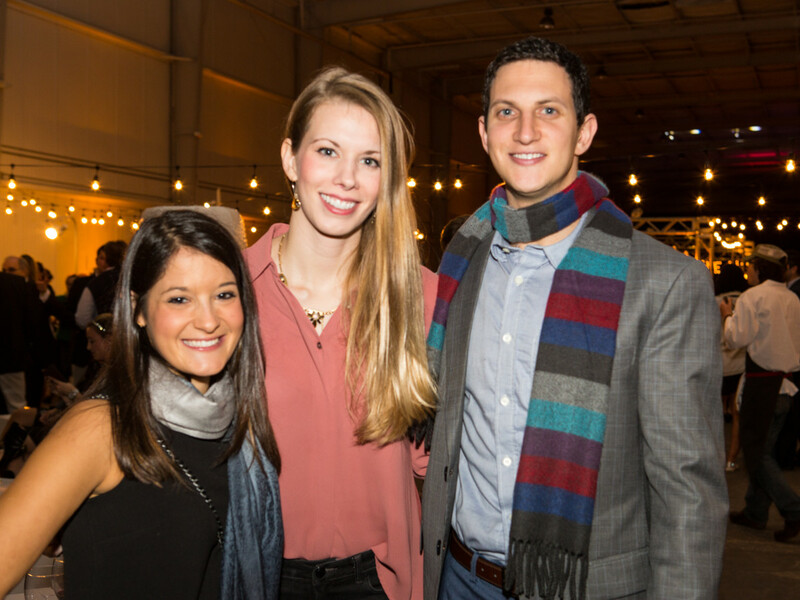 More than 400 well-dressed participants arrived to taste the various Beaujolais Nouveau offerings and to sample delicious small plates from restaurants including Brennan's, Artisans, Le Table, Etoile and Le Mistral. 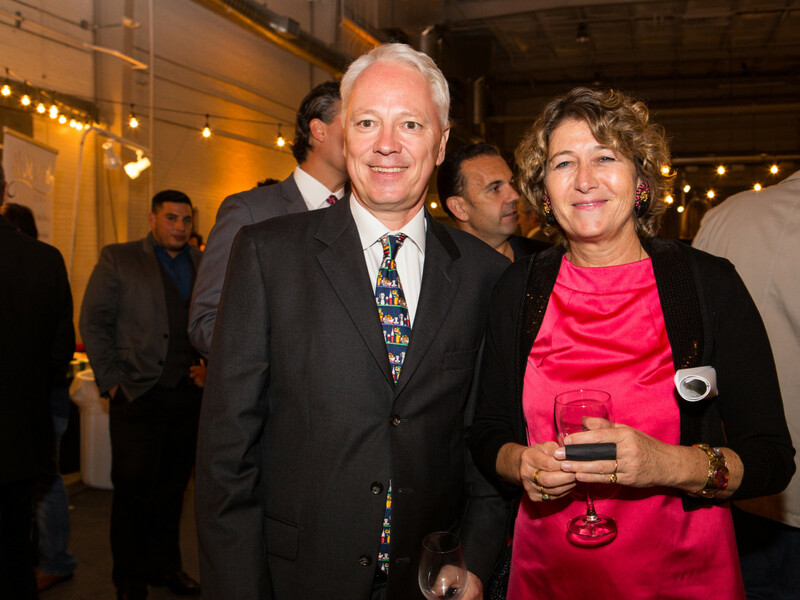 The festive throng included FACC president Geoffroy Petit and wife Joelle, master sommelier Virginia Philip, French Consul General Sujiro Seam, Jacques Fox, Danny Trace, Luc Boyer, Veronic and Olivier Biebuyck, Renee and Alan Helfman and Roseline and Jean-Luc Chapel.